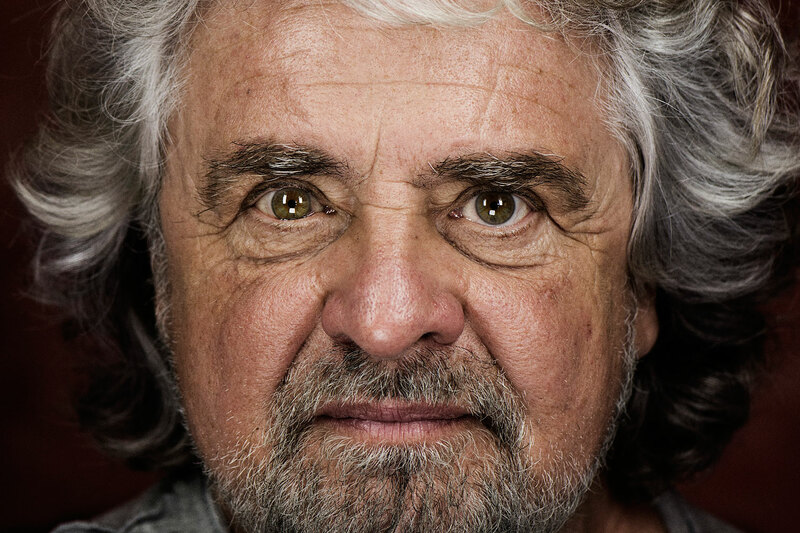 A spectre is haunting Europe: the spectre of Beppe Grillo and his Five Star Movement. After having obtained a quarter of the Italian Parliament in their first elections, the eccentric leader and his movement now challenge European politics. What does this movement represent and what are its goals? After foundation in 2009, Grillo’s Movement was initially regarded as a sort of “libertarian” and environmentalist party. Nevertheless, the outstanding capacity to reach a large and heterogeneous number of electors, from left to right-wing, has puzzled many observers. Despite the superficial and outraged comments by traditional political forces, usually limited to an opportunistic denounce of the “dangers of populism”, the reasons for this enormous success must be found in the capacity to signal in a forceful and original way at least three “crises” that threaten European societies, and in particular the Italian one. First, the Movement took a clear position in the debate on the economic crisis. Instead of following the dominant discourse based on globalization and efficiency, the Movement harshly criticized the interests of speculative capital and focused on the paradigm of sustainability through “degrowth”. This model is mostly committed to the protection of the environment and to the reduction of consumption together with the proposal of more cooperative forms of economics, less based on an intensive exploitation of natural resources. Second, activists forcefully denounced the crisis of representative democracy. To this model the Movement opposed an updated version of “deliberative democracy.” According to this view, citizens must become able to autonomously get information, participate in the political process, and ultimately decide without mediations by political parties or trade unions. Fundamental for this goal is the use of technology, in particular the internet, which would allow for new forms of control over the political power and a more effective capacity of citizens to determine decision-making. 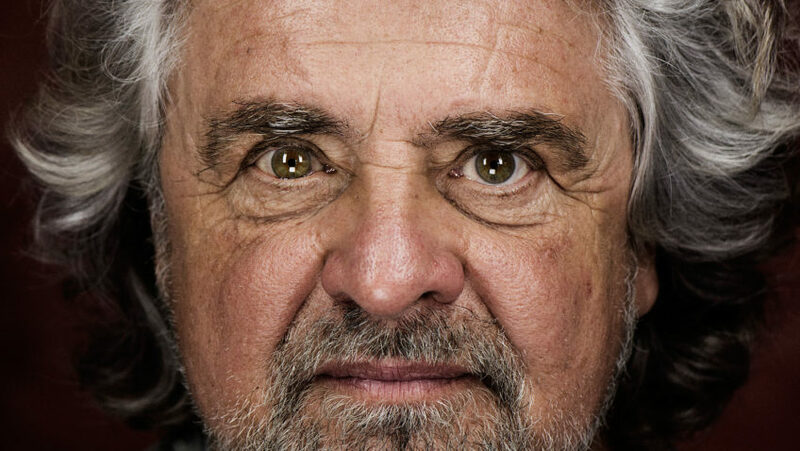 Finally, Grillo vehemently denounced the political and institutional decadence of the Second Italian Republic, which is characterized by high levels of corruption and a long-standing incapacity to reform the system. Against the “casta” of bureaucrats and politicians, Grillo proposed to simply reset the entire ruling class and substitute it with “common citizens”, directly chosen by internet users through primary elections to be held on the web without the intervention of party bosses. These are certainly crucial issues not only for Italian politics, but in general for the future of European societies. Nevertheless, the laudable attempt to emphasize some of the most daunting contradictions of European and Italian politics should not distract attention from the questions and paradoxes whose resolution has been so far evaded by Movement’s leaders and supporters. The critique of outsource business, of the intensive exploitation of natural resources, and of the excesses of speculative construction often limits to a quite generic attack on globalization accompanied by a naïve exaltation of the capacities of national economies to generate prosperity in a sort of splendid isolation from today’s world. Movement’s demands for protectionist measures to defend small and medium businesses accompanied by larger public control over key sectors and maybe a return to national currencies look more like a remake of the past myths of autarchy and self-sufficiency of the nation-state, rather than an innovative challenge to the contradictions of global economy. In this sense, the Movement is not too different from those euro-skeptical parties that strive for a retreat from globalization and a return to an idealized golden age. 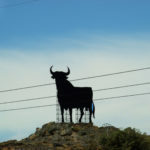 In addition, the goal to change the representative model toward a more direct form of democracy has so far clashed against the patent inconsistency of a political movement guided by a leader that has never presented his candidature for any electoral competition. Despite this, Beppe Grillo leads the Movement and its elected representatives in a poorly democratic way. It is Grillo that decides expulsions and suspensions for those who diverge from the “official” line. At the same time he has also been the official representative of the Movement during past meetings with the President of the Republic or the representatives of the other political forces. Needless to say, he is also the one who imposes the political trajectory and the argumentative style. Rather than an experiment of deliberative democracy, the Movement actually reminds more of a cover version of Silvio Berlusconi’s “personal party”. To conclude, the harsh accusation against the Italian political and economic elites, recently redirected against the “Euro-bureaucrats”, has soon turned into an absolute and limitless critique with spectacularly irrelevant effects. After having obtained 25% of seats in the last Italian elections, Grillo has started a strategy of total opposition against all the other political forces, by actually prohibiting the representatives of the Movements from forming any type of alliance or even compromise with other parties. This has prevented the Movement from being an effective actor in the formation of public policies. The obsession with not collaborating with “the responsible of Italian disaster” and the argument that only through the complete takeover of Italian politics would be possible to change things, represent further elements of instability in a country in need of proactive political forces, open to compromise, and capable of profoundly reforming the system. 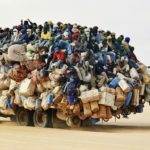 What emerges after the analysis of the action and proposal of the 5Star Movement is that beyond a bombastic rhetoric mostly made of straightforward solutions to complex problems, there are still some of the most evident vices of Italian politics. Beppe Grillo confuses the urgency to radically reform a political system with the idea that it is sufficient to takeover institutions and go back to an idealized past. He does that by supposing the existence of a good and homogenous people to be directed against the corrupted elites. In this rhetoric, democratic dialogue and patient construction of political and social compromise become just ideals to be endlessly postponed until the leader thinks it is the right time. Nothing new at these latitudes.